Hello my friends! Today, I have another card I created using the "Whimsical Words" stamp set by Scrappy Moms Stamps. 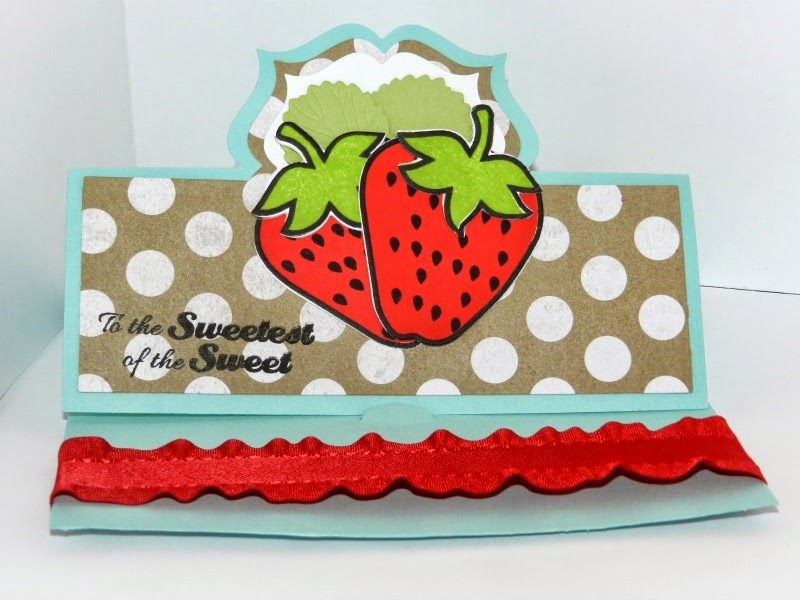 I had these strawberries stamped and die-cut and figured that it would be the perfect pairing with the "Whimsical Words" set. Who doesn't like a nice juicy strawberry, right?